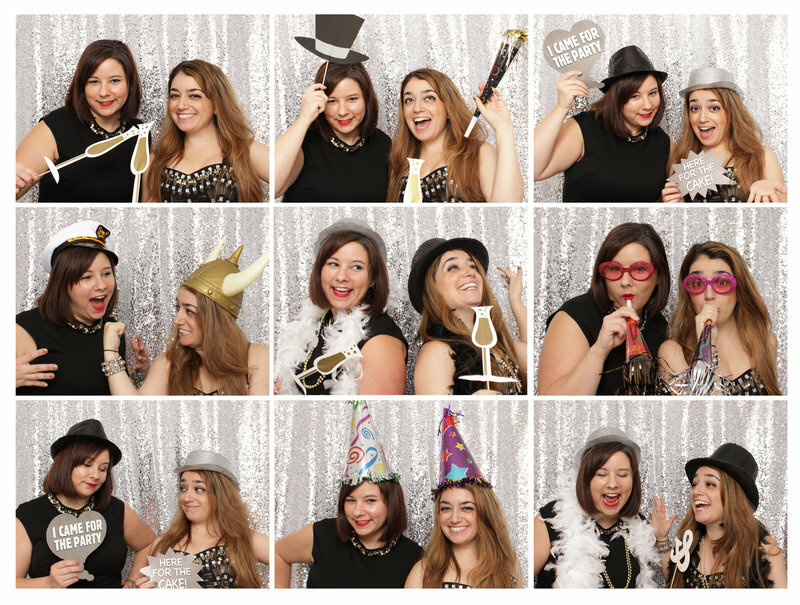 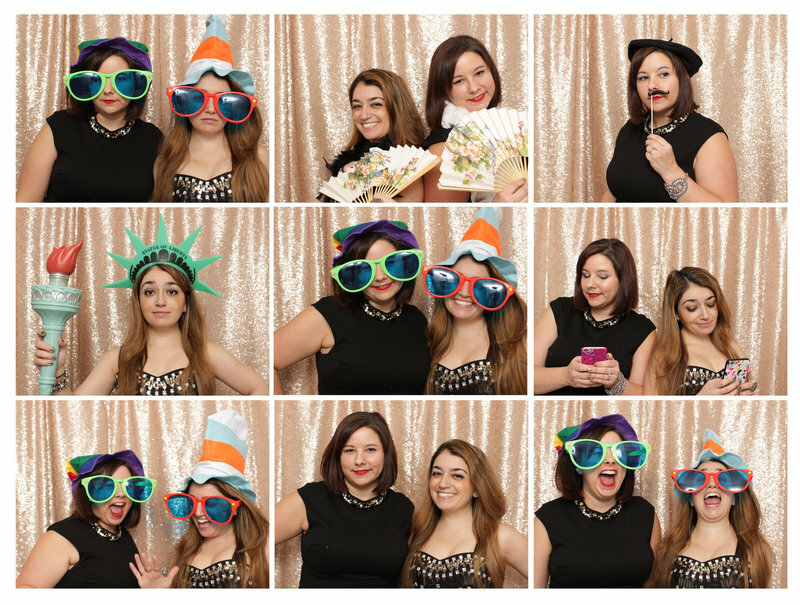 The Idalia Photo Booth is a modern open air booth based in Central New Jersey and is available for rental in NJ, NY, and PA. Click below to get to learn more about The Photo Booth Experience. 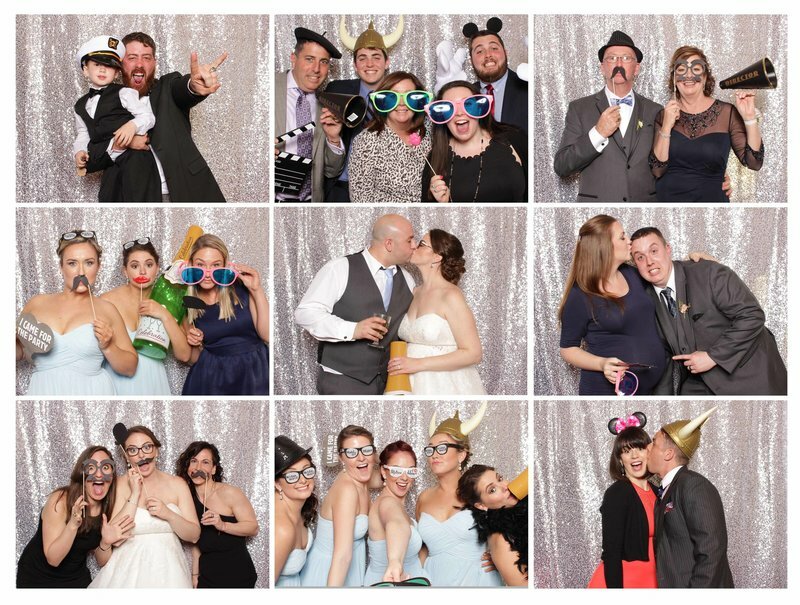 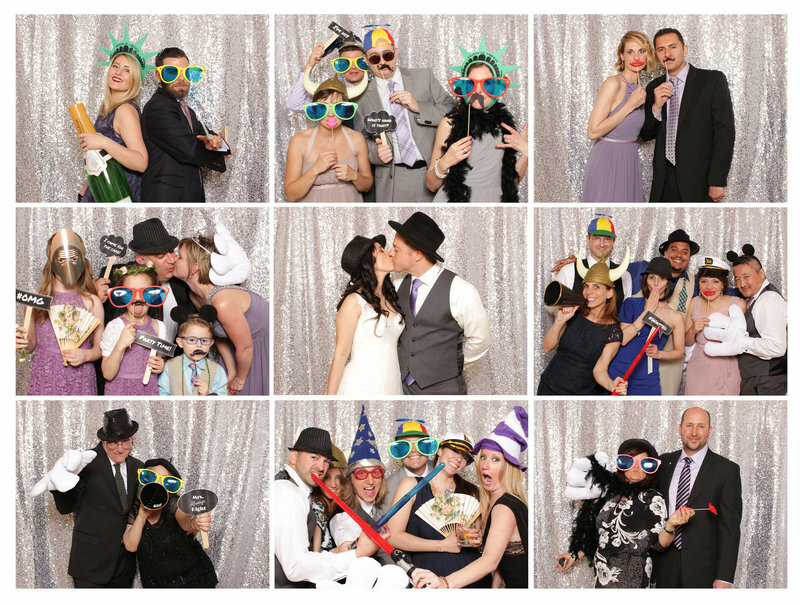 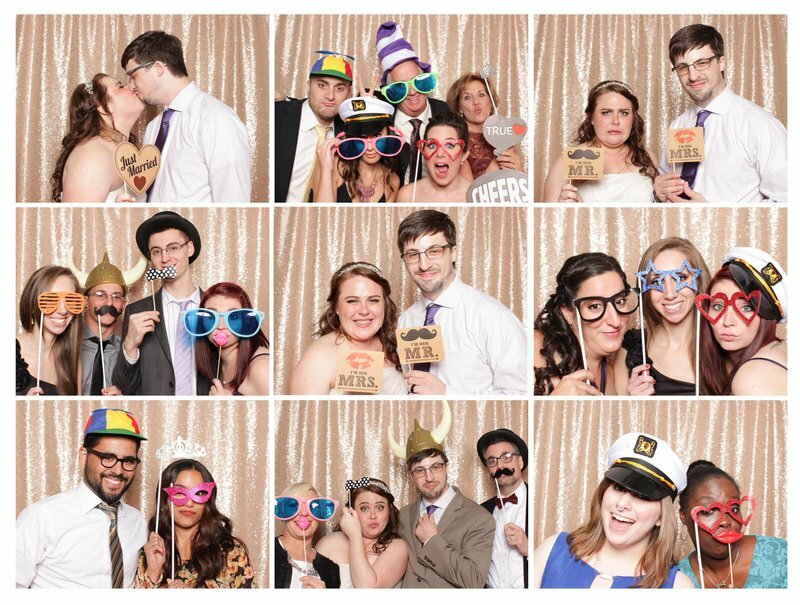 Our photo booth service includes the custom design of your photo strips to match your wedding theme and style. 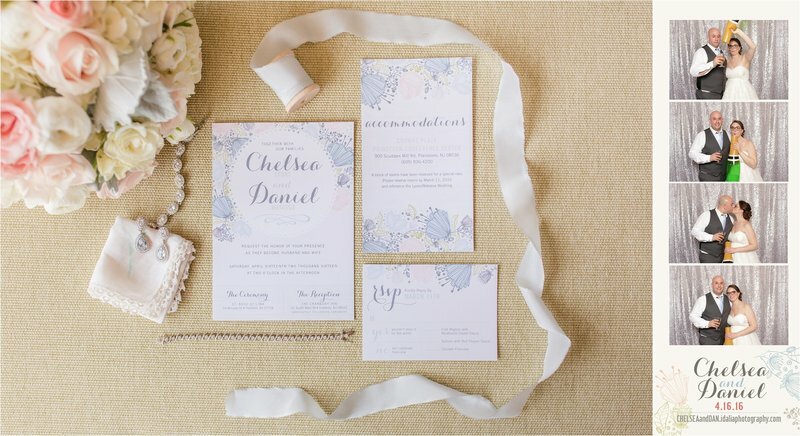 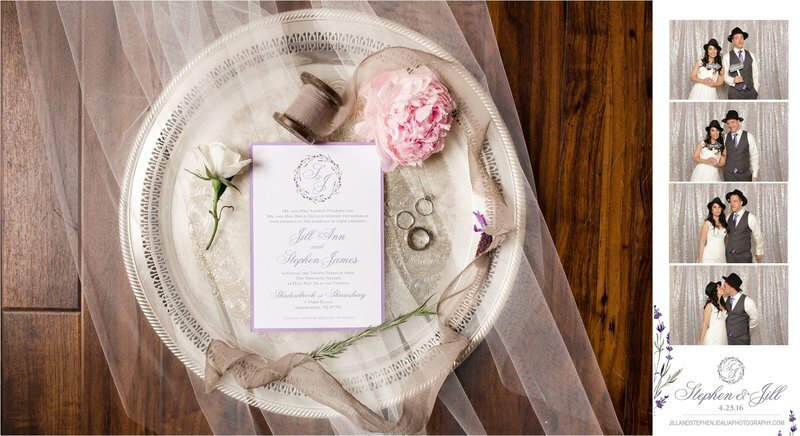 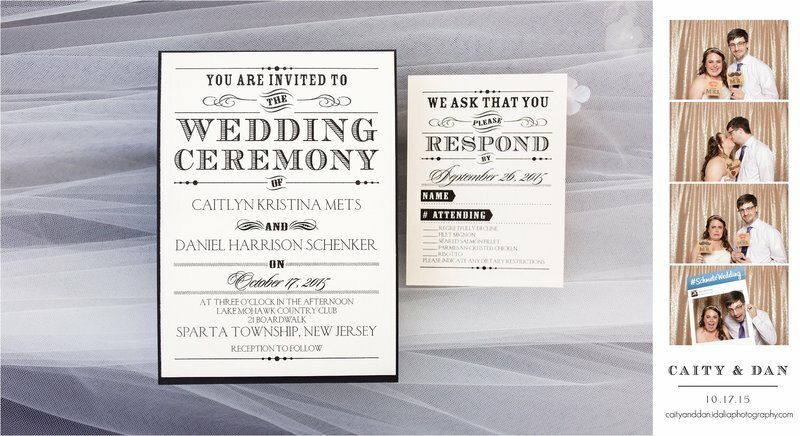 Just send us a copy of your invitation and our graphic designer will take care of the rest!